We were commissioned by TeamRock - publisher of Classic Rock, Metal Hammer, Prog and Blues magazine - to create a marketing campaign showcasing the breadth of talent under the TeamRock umbrella. In order to unify the different brands and varied musical genres through one channel, we created the 'Many Tribes, One Team' concept. 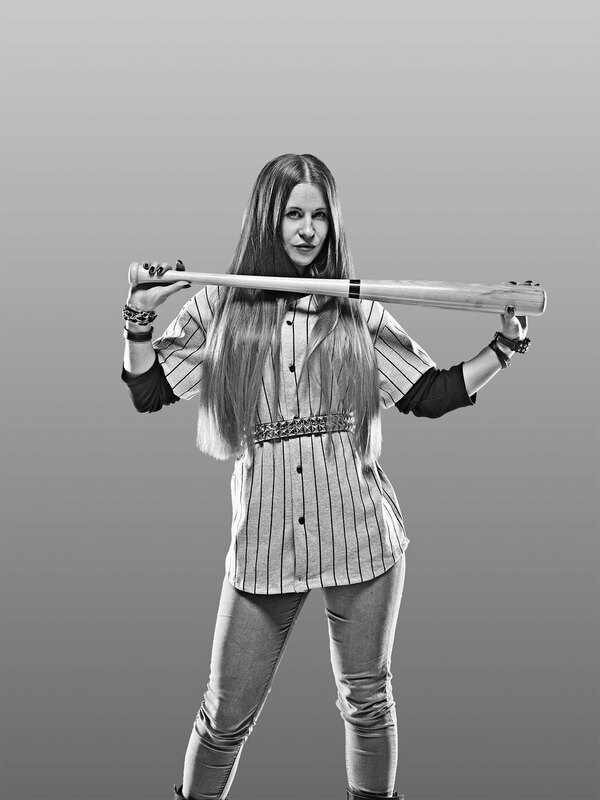 This allowed us to showcase each person in a very heroic, confident manner, allowing us to take the team element slightly further into a baseball themed shoot. "exceptional, commercially astute design agency with outstanding creative vision and talent, consistently delivering innovative and effective marketing campaigns to exceed expectations."